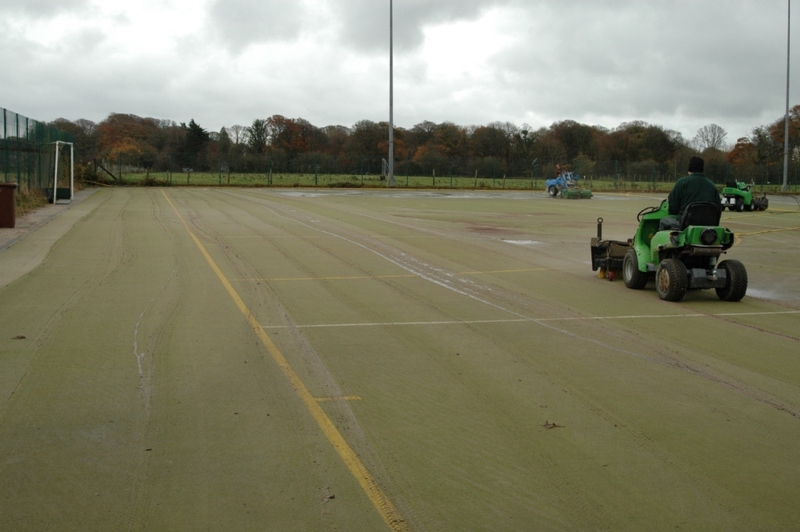 It may be necessary to carry out hockey pitch repairs for your sand filled or sand dressed surface if it becomes damaged or worn out. 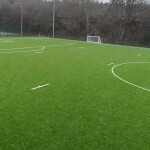 This could include repairs to joints and seams in the artificial turf carpet, top up of infill, or repairs to damage which occurs as a result of vandalism. 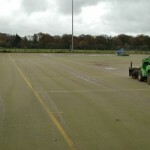 It’s important to have any necessary hockey pitch repairs carried out as soon as possible to prevent them getting worse and making the facility unsafe. 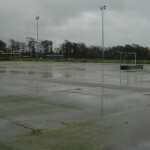 If you don’t get your hockey pitch fixed as soon as possible, they can grow and this may lead to the area needing to be resurfaced which will be a lot more costly. Feel free to get in touch with us if you’d like some more advice on what we can do for you. One of our specialists will gladly give you a quote for any repairs which may be needed. 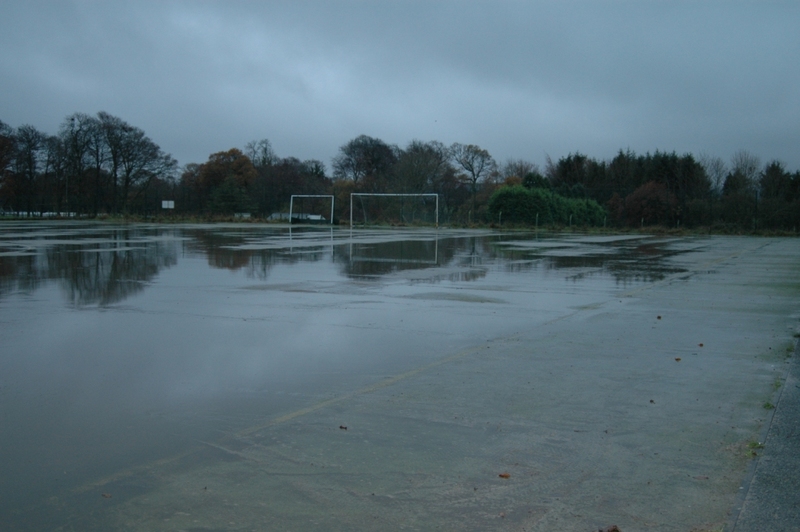 Another aspect of the hockey pitch repairs could be sand filled turf rejuvenation to fix waterlogging or flooding of the surface. This is done by getting rid of contaminated sand infill within the artificial fibres and installing a new layer of fresh sand. 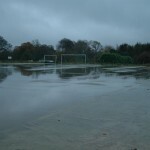 Carrying out this rejuvenation process unblocks the pores of the artificial turf surfacing and allows water to drain through it again without flooding or puddling on the pitch. 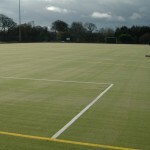 You should have this hockey pitch rejuvenation done if the surface starts to get waterlogged or there is moss and algae growing on the synthetic carpet. 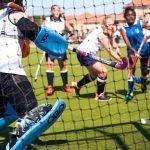 With this sort of job, the costs of repairing hockey pitches will always vary depending on the extent of the damage and the condition that the synthetic grass surfacing is in. 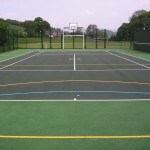 Smaller repairs will of course be cheaper than large maintenance jobs or full resurfacing projects. 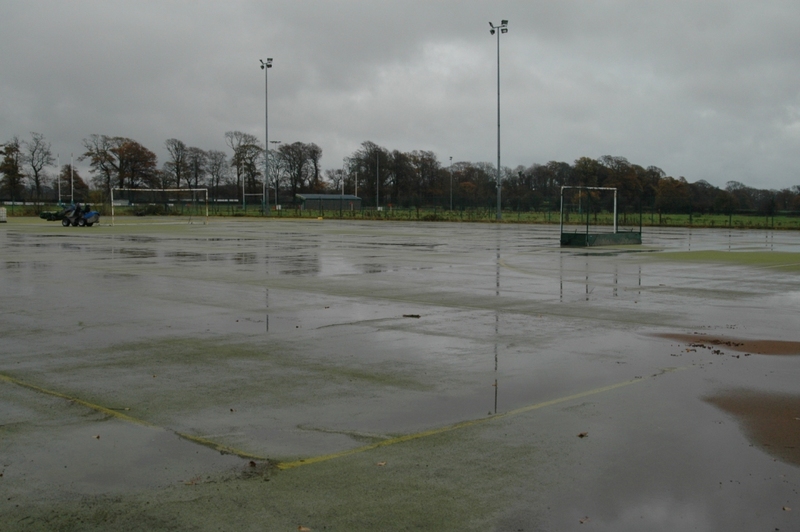 The area size of the surface will also have an effect on the price for hockey pitch repairs, as well as the site location and the amount of use the sports surface is going to get. 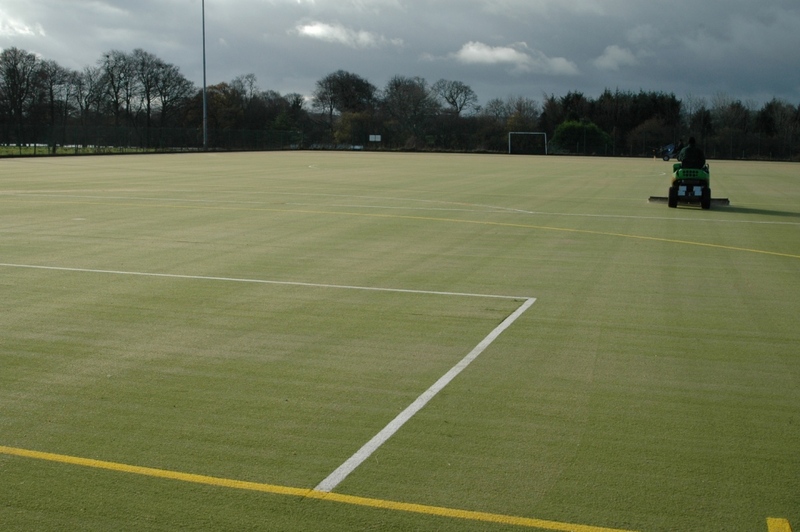 Having regular proactive maintenance done will also reduce the costs of repairing hockey pitches as a well maintained surface will have fewer problems than one which is not looked after properly.